Honored to cater you the best quality fabrics, Surbhi Silk Mills Pvt. Ltd. is a well-known name in the industry for providing quality fabrics in the marketplace. The company was incepted in the industry a decade back with the aim to build the strong bond with the clients by supplying them the finest quality fabrics of their interest. Honored to cater you the best quality fabrics, Surbhi Silk Mills Pvt. Ltd. is a well-known name in the industry for providing quality fabrics in the marketplace. The company was incepted in the industry a decade back with the aim to build the strong bond with the clients by supplying them the finest quality fabrics of their interest. 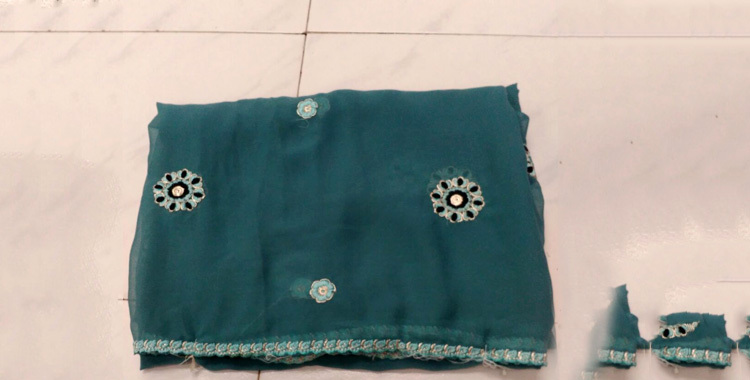 With our focused vision and teamwork, we are able to establish ourselves in the markets as the primary Georgette & Chiffon Fabric manufacturers based in India. Our distinct ability to understand the different requirements of the clients and cater them accordingly has earned us a huge clientele of various industries that includes Garment Industry, Textile Industry, Fashion Industry etc. We are supported by the technologically advanced manufacturing unit that is resourced with many high definition machines, which assist us to set a new dimension in this industry. 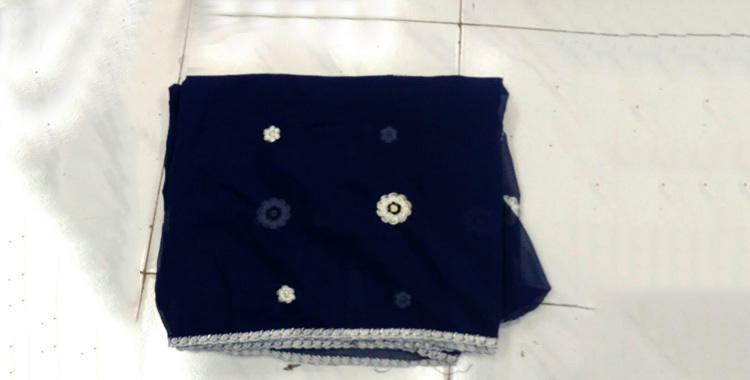 Moreover, with our team’s hard work, we have firmly placed ourselves as one of the renowned Georgette Fabrics Manufacturers in India. 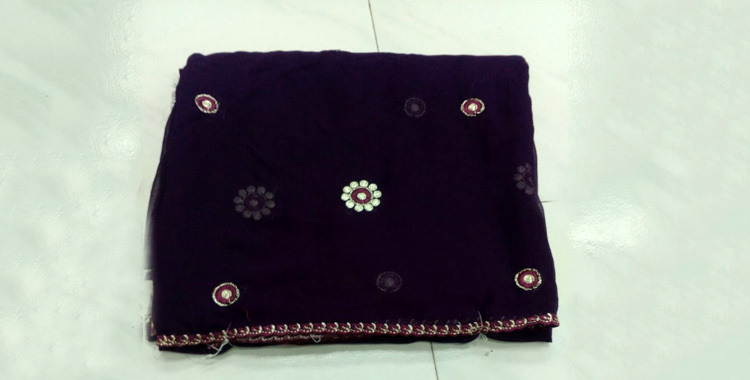 We can also provide any type of material related to textile fabrics. © Copyright 2009 - 2010. Surbhi Silk Mills Pvt. Ltd.